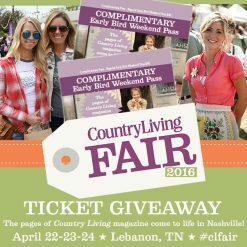 The Country Living Fair is Coming to Nashville is Coming and I'm Giving Away Tickets! The Country Living Fair is Headed to Nashville and I’m Giving Away Tickets! 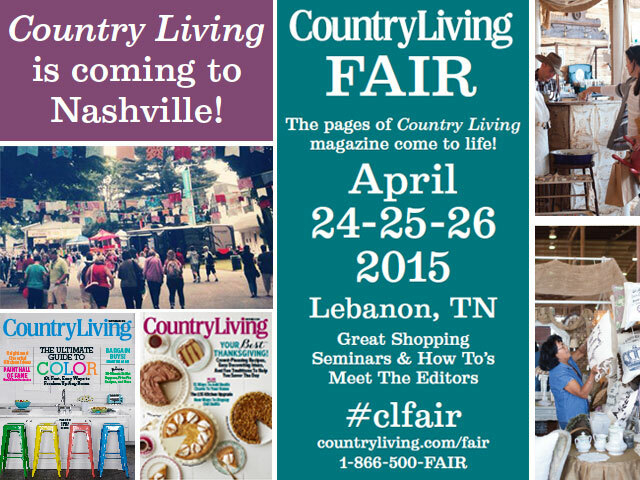 The Country Living Fair is coming to Nashville for the first time, April 24-26, 2015! Presented by Country Living Magazine, the event offers visitors the opportunity to fully experience the “Country Living” lifestyle and meet the editors of Country Living just outside of Nashville, TN. A great big show and sale of antiques, vintage, upcycled crafts, art, furniture, home decor, handcrafted clothing and jewelry and so much more. 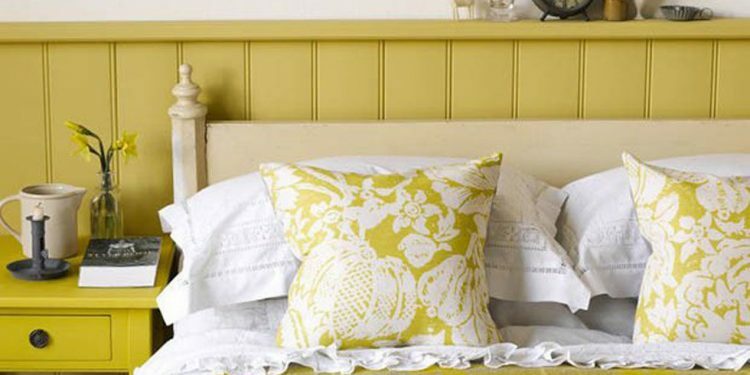 Meet the editors of Country Living Magazine and their guests, attend seminars and how-to’s, see artisan demonstrations, hear music, and gather ideas and inspiration. In big barns, tents and outdoors the Tennessee Country Living Fair will be held rain or shine at the James E. Ward Ag Center (AKA The Wilson County Fairgrounds) right at Exit 239 of I-40. 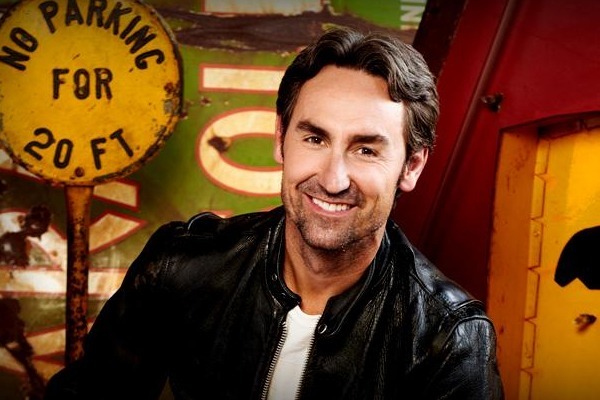 American Picker, Mike Wolfe will be there, too! 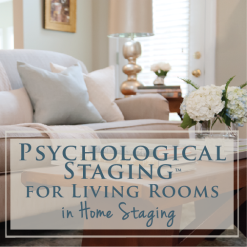 Mike will join Country Living editor-in-chief Rachel Hardage Barrett for a discussion on antiques and collecting, followed by an audience Q & A. He will also sign copies of his book, Art of the Pick. Did you know that Mike Wolfe moved to Nashville and opened a store in Marathon Village? He’s even doing some songwriting now. Boy, this town is hot-hot-hot! 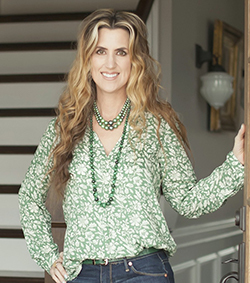 Other Fair guests include Cari Cucksey, star of HGTV’s “Cash & Cari” and Joanne Palmisano, contributing DIY NETWORK designer, stylist and author of two Salvage Secrets Designs books. AND, I’m meeting up with some of my home blogger friends on Saturday and would love to see you there! 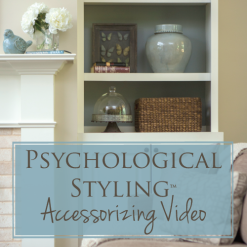 You can’t miss us – we’ll be the loud group decked out in prairie skirts and cowboy boots with professional cameras. Oh wait – most people will look like that, so it may be more difficult to spot us than I thought!!! Here are some of the bloggers who will be attending with me: Kari Ann from Thistlewood Farms, Jenna from Rain On A Tin Roof, Leslie from Chaotically Creative, Dana from Bella Tucker, Elizabeth from The Collected Interior, Beth of Farm Fresh Vintage Finds, Lori of Canyon Interiors, Beth of Unskinny Boppy, Angie of Altered Past, Kathy of Petticoat Junktion, Angela of Spinach Tiger, and Kathy of Live the Fine Life, just to name a few! 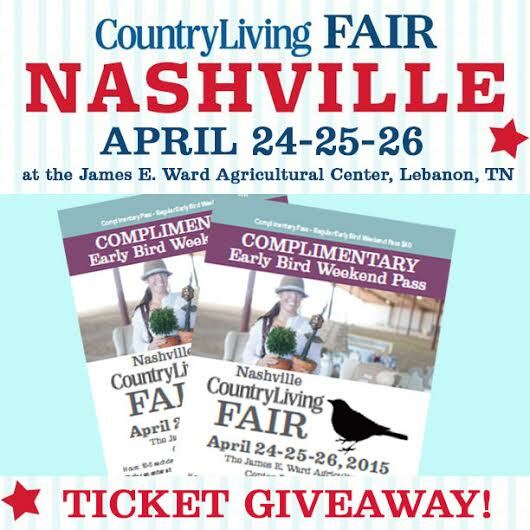 How would you like to go to The Country Living Fair in Nashville FOR FREE? I’ve got 2 pairs of special Early Bird weekend passes (worth $40 a piece!) 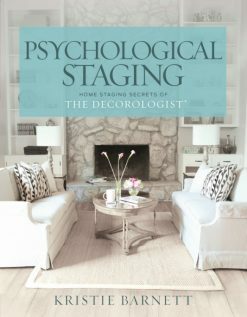 to give away to two lucky readers, complements of my friends at Forest Home Media. I’ll notify winners on Monday, April 13, so get your entries in! The Country Living Fair will be located at the James E. Ward Agricultural Center in Lebanon, Tennessee. Friday, Saturday & Sunday 10 a.m. to 5 p.m.; gates open for Early Birds at 8:30 a.m. Friday & Saturday. $16 at the door for one-day pass, kids under 16 are FREE. 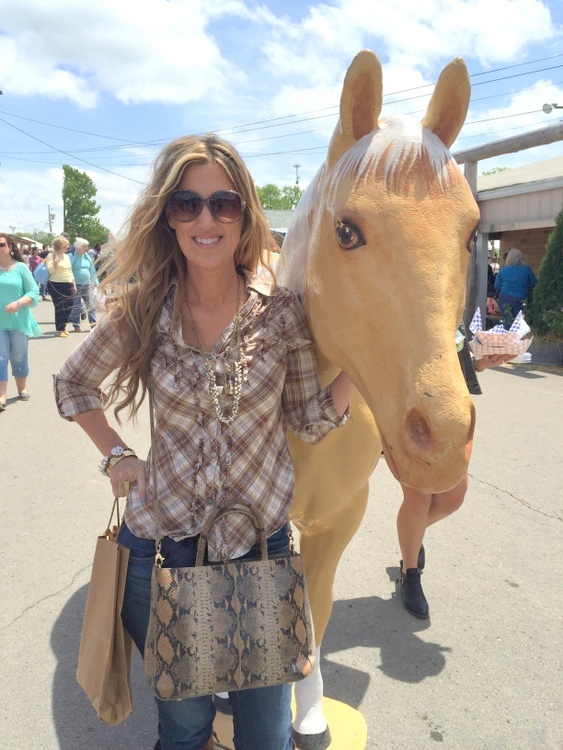 Country Living Fair Round-Up in Nashville, Y’all! 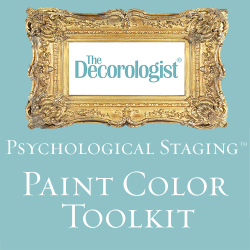 This entry was posted in Decor Addiction, My Decorology and tagged country living, country-living-fair, giveaway, mike-wolfe, nashville, tickets. It would be quite exciting to be in attendance and learn from the best! I am so excited to have an event like this in Nashville this year–can’t wait to attend. Oh, I am there! I’ll look for you. I am so excited CL is coming to Nashville!! A trip to Nashville would be great in April!! I could visit all the stores you talk about, besides attending the Fair. And this comment with my crazy huge pic can be deleted. It would be really great to meet you and these other bloggers you’ve listed that I read about all the time at this great event!!! Would love to attend locally this year! Would love two tickets to see this event in Nashville! The Country Living Fair is an event I have wanted to attend for the last few years. I have always lived too far away to go. However this year we move to Tennessee! ok, please tell me i’m not dreaming!!!! Aiiiiii! cannot wait! Sounds like lots of fun. Pick me! Pick me :)! I’d LOVE to go! I hear it’s excellent – and the preview sounds like so much fun ❤️. My calendar has been marked for months for this show !!! Would love to win!!! Can’t be believe its finally here ! Kristie, I’ll be looking for you and your posse in cowboy boots w cameras, hope to meet! I’ve never been to Nashville before, very excited, big music fanatic. Although I’m in NY, we are a urban/country family living in the Hudson Valley next to a farm, I can certainly rock some Lucchese’s! Ta! I bought tickets last night. I’m dragging my husband with me – (he owes me big time) and we will be travelling to Nashville just for the show from Virginia. We be driving his new truck, just in case we see some items that we just can’t live without. Looking forward to it and seeing all Nashville has to offer. I had so much fun two years ago at the Atlanta Co. Living Fair. Hoping to meet you there. Yay, Dana! Make sure to come say hi! I’m sure I can make it from franklin tn. Would love to attend. Have always wanted to check out this fair! I am planning to attend! Would love to win tickets! 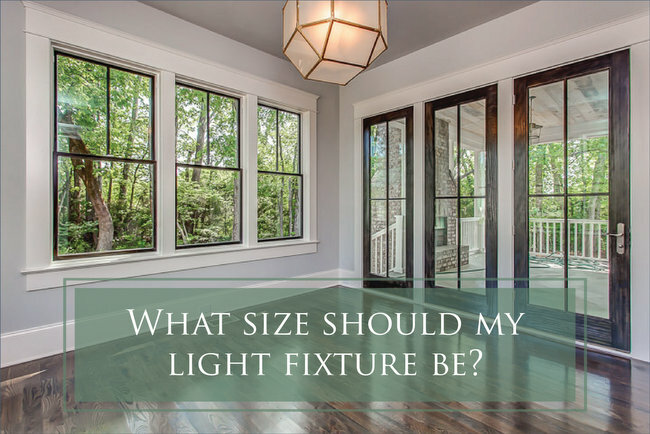 I would love to win! Thanks for this opportunity. I have wanted to attend the Country Living Fair for many years. I would be so grateful to win. Love to see this event! 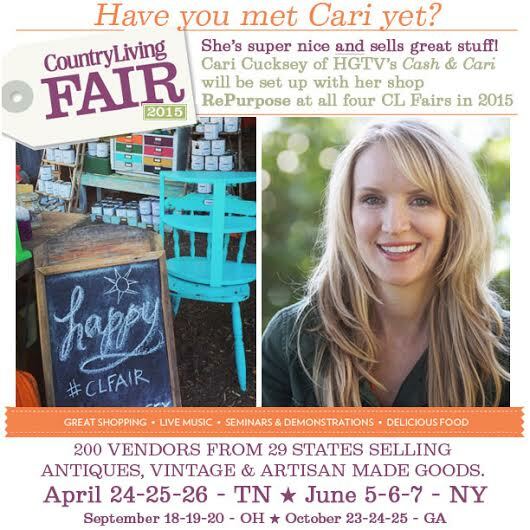 I’m excited to attend the Country Living Fair here in Nashville! I’ve gone to the fair in Atlanta and I’m happy to have it much closer. 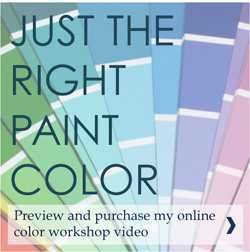 I am so excited this is coming!!! I have always wanted to go to Atlanta to the show. I’m from Florence, Alabama, and this sounds like SO much fun!!! I sure enough would get on that Lebanon trail if I won!!! 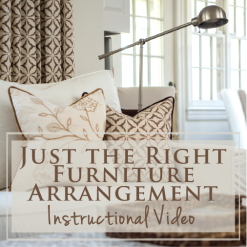 I use to be in the antique business, and love all things antique!!!! Just a state away, Wanda, and totally worth it!! !